Once we have put time and effort into a belief, then, it becomes difficult for us to fairly evaluate evidence on that topic. We have an inertia, a reticence, to change our beliefs1 and we have an instinctive reaction against arguments that are new or odd, compared to our existing beliefs2, and we are inclined to not give new ideas serious consideration. We often stick with the beliefs we first encounter, for example, very few people change their religion3,4. This is sometimes called a Status Quo Bias and belief perseverance1,5. A similar mental state, called Cognitive Dissonance, occurs when a contradictory state of affairs occurs6: We see strong evidence against a point of view that we have invested time and effort into, or, we discover that some of our valued beliefs actually contradict one another. We can go to extreme lengths to avoid giving up a belief even when we know (or strongly suspect) we are making a mistake7,8 and we often defend beliefs even when there is evidence against them7,8. 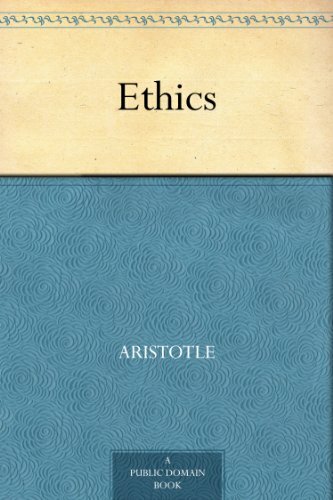 These effects are especially once we constructed rational arguments in favour of a belief and have put time and effort into defending them, or if we have emotional attachments to a belief.9 This form of bias was noted as long ago as Aristotle, 2400 years ago10. Some academics warn that intelligence can sometimes work against us because we can find it easy to dismiss evidence and contradictions through the use of clever arguments and manipulations11. When we do change our minds, we often deny it (even to ourselves1). It is very difficult to be unbiased and truly open in our approaches to truth, which is why formalized schemes such as The Scientific Method are so important12. People tend to prefer arguments and evidence that backs up what they currently believe and we are poor at objectively interpreting opposing arguments and counter-evidence. In analysing the factors that affect human behaviour, the economist Joseph Schumpeter says that "we resent a call to thinking and hate unfamiliar argument that does not tally with what we already believe or would like to believe"2. Over millennia, we (as a species) have come to hold a massive array of contradictory and daft beliefs, many of which are "obviously wrong" to many except believers. In the modern world, we are increasingly finding that the facts of the world do not mesh well with many of our beliefs. 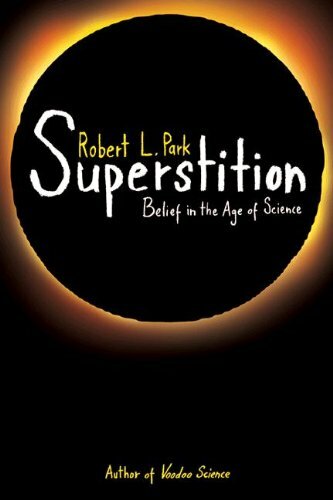 The skeptic Robert Todd Carroll worries that some (many?) religionists "when confronted with overwhelming evidence that what their religion teaches is wrong, devote their lives to defending its errors"7. "'Why Won't They Admit They're Wrong?' 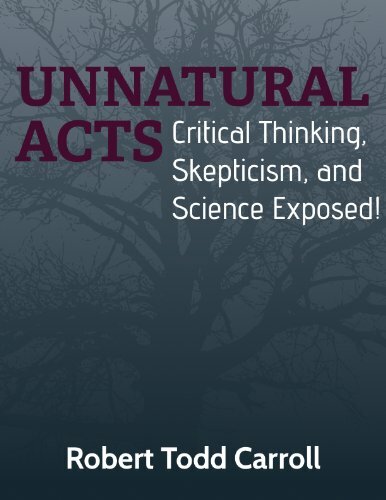 and Other Skeptic' Mysteries"
In short, we suffer mental distress when perceived evidence, our own actions, or counter-arguments threaten beliefs and opinions we already hold. This cognitive dissonance and its effects have gone by many names, and been discovered in extensive studies. It is a status quo bias towards what we already believe. We have belief perseverance5, which is especially strong if previous a person has constructed rational arguments in favour of their belief or if they have emotional attachments to the belief9. When changes of mind do occur, subjects then refuse to admit that they have had changes in beliefs over time. As we invest mental time on a belief, we become less likely to notice evidence against it, and less likely to change our mind even when we do see evidence. In total, our beliefs work sometimes against us, preventing us from accepting new evidence or counter arguments. This is why peer review is a fundamental part of the scientific process. (1992). In Riniolo & Nisbet Skeptical Inquirer (2007 May/Jun p49-53). Todd C. Riniolo is Associate Professor of Psychology at Medaille College (Buffalo, New York). Lee Nisbet is Professor of Philosophy at Medaille College and a founding member and Fellow of the Committee for Skeptical Inquiry. (1990) The interplay of affect and cognition in attitude formation and change. Journal of Personality and Social Psychology 59: 202-216. In Riniolo & Nisbet Skeptical Inquirer (2007 May/Jun p49-53). Todd C. Riniolo is Associate Professor of Psychology at Medaille College (Buffalo, New York). Lee Nisbet is Professor of Philosophy at Medaille College and a founding member and Fellow of the Committee for Skeptical Inquiry. (1942) Capitalism, Socialism, and Democracy. 2nd. Published by Sublime Books, USA. This edition reproduces the book of 1942 without any change whatever except that a new chapter has been added. An e-book. (2007 Nov/Dec) 'Why Won't They Admit They're Wrong?' and Other Skeptic' Mysteries. By social psychologists Carol Tavris & Elliot Aronson. An Article in the magazine Skeptical Inquirer.